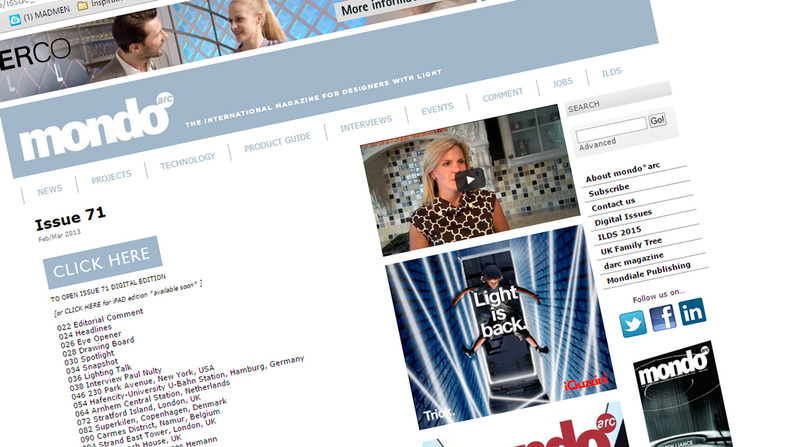 Online publication Lighting Management System. 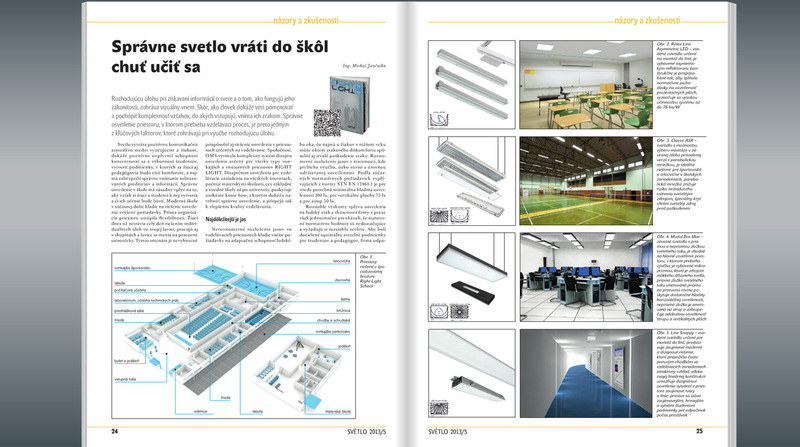 Slovak design section of H.O.M.i.E. 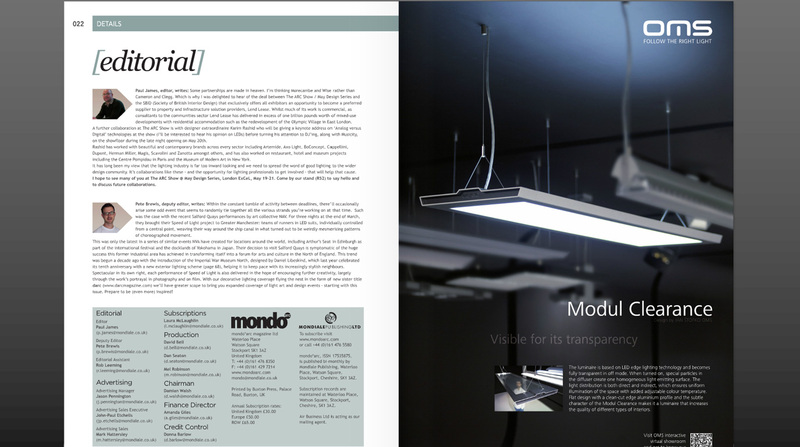 design magazine showcased “design that tastes good” including Wings luminaire and the interview with OMS in-house designers. 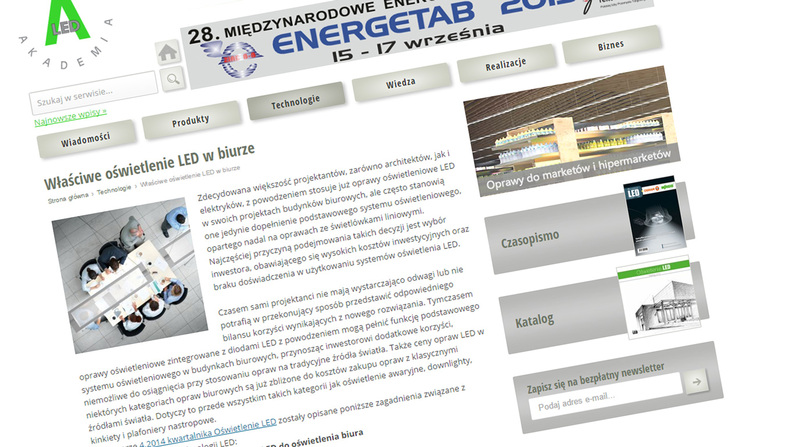 OMS in-house designers answered questions aimed at production of Elite design brand, its specificity, production technologies and cooperation in the company within the development of the new products. More about the issue here. 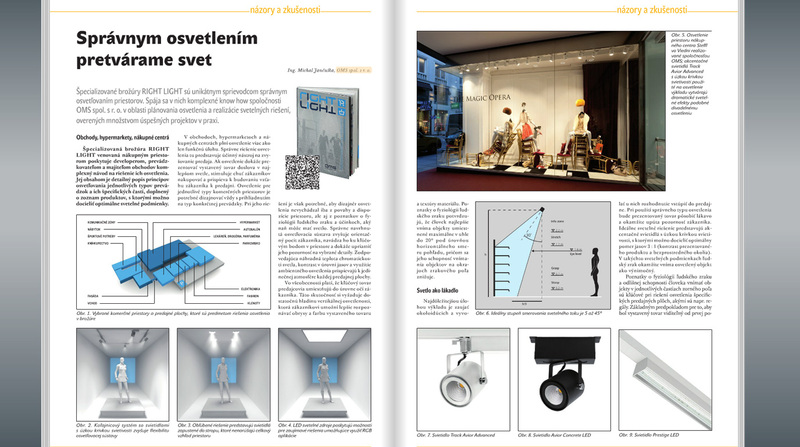 The page in the autumn issue of HIGHLIGHT magazine presents new Modul Duelis luminaire and invites you to come to see it as a part of OMS exhibition at EuroShop 2014 in Dusseldorf, the world’s leading retail trade fair. 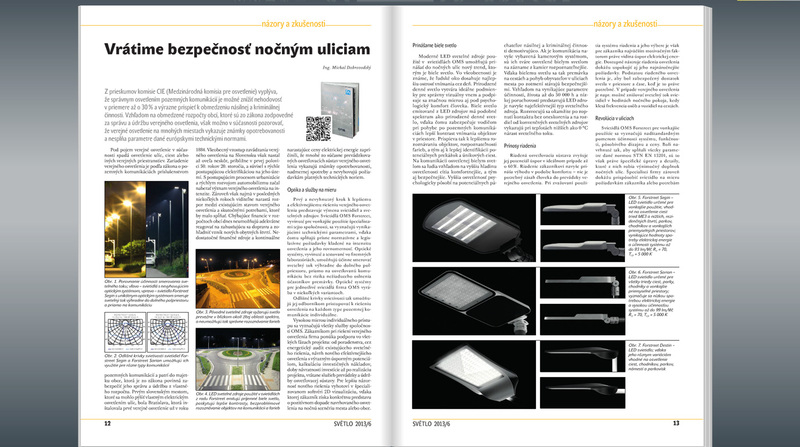 New issue of Světlo magazine brought a technical article from OMS experts on the subject of street lighting and topics of lighting control, refurbishment projects and new designs of street luminaires. 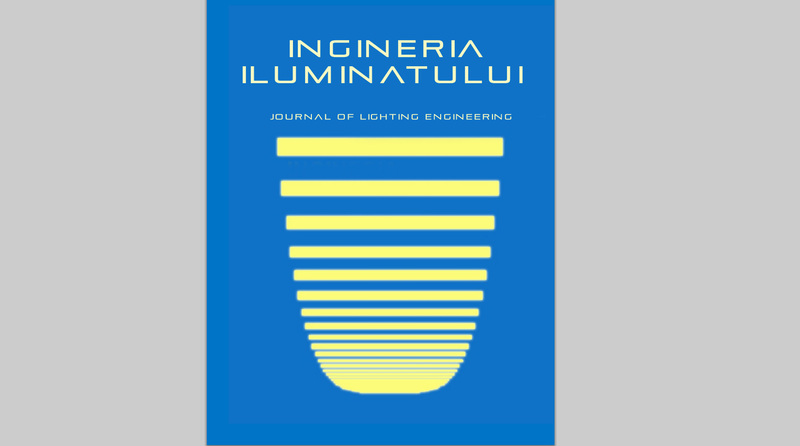 The first necessary step towards a better and more effective solution for street lighting is a replacement of old luminaires and lighting sources. 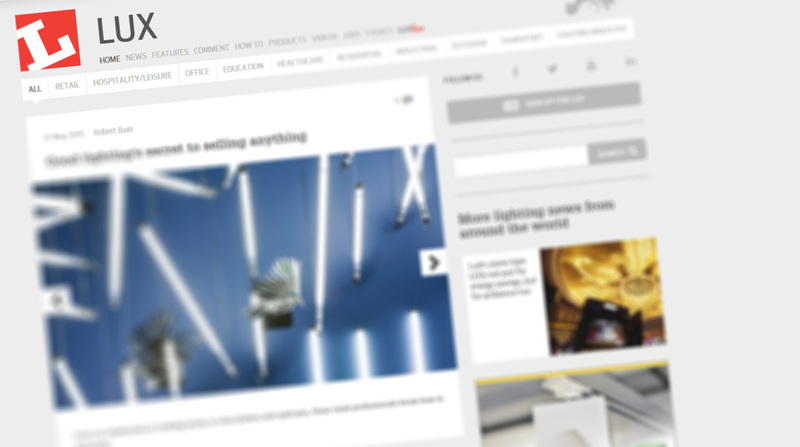 OMS Forstreet product range, developed by specialists of the company for outdoor use, is characterized by extraordinary technical parameters, thus it is meeting the strict normative and legislative requirements for illuminance and lighting uniformity.